Released for the Nintendo 64 in 1996, Super Mario 64 is a 3D action-adventure game that has captured the hearts of many a gamer. The first stage, in particular, has become such an iconic stage, and every Mario lover will know it by heart. Mario lover and LEGO savant Pepa Quin put together these two passions and recreated the first state of Super Mario 64, a taste of which you can see below. If that isn’t fun and impressive, then I don’t know what it. 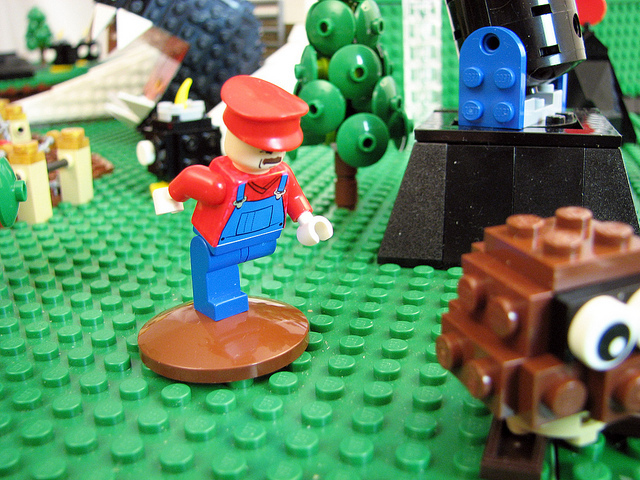 Check out the entire first stage of Super Mario 64 LEGO on Flickr. Want more LEGO and/or Super Mario? Here you go. Check out this cool product currently funding on Kickstarter! Clockety, the world’s first smartphone projection clock!